On your own or with a ski instructor, Ski Start enables you to progress safely in specially adapted areas. 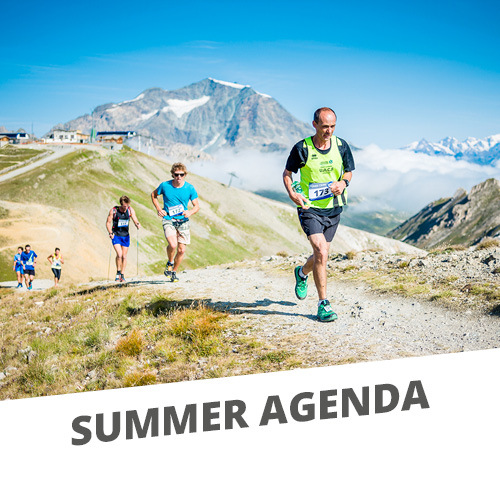 The ski Start progression zone 1 & 2 are free, and for the zone 3 you need a skipass ( Tignes 1 day or more...), so let start start skiing! 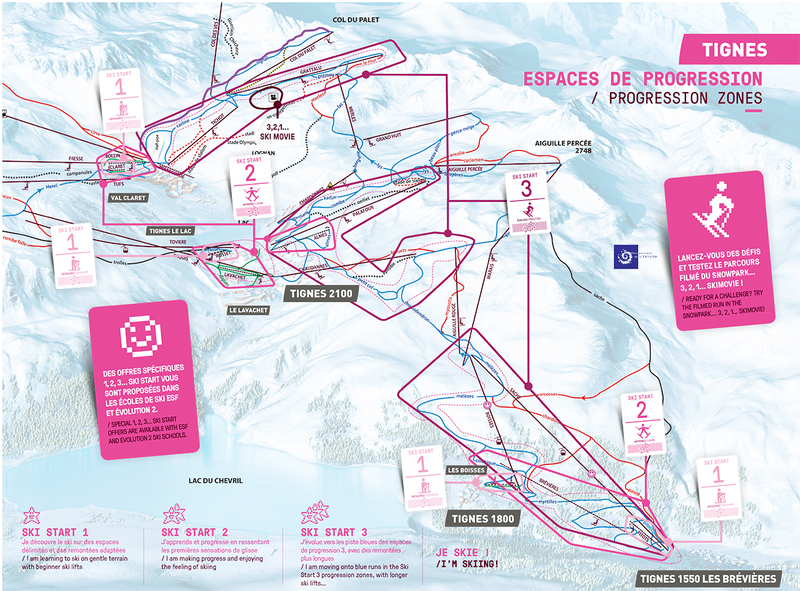 Follow the Different 123 Ski Start stages and advice inpedendently! Have fun and enjoy your holiday. Perfect for low-cost, stress-free learning in a safe and easily identifiable learning environment! These zones are both served by free ski lifts. 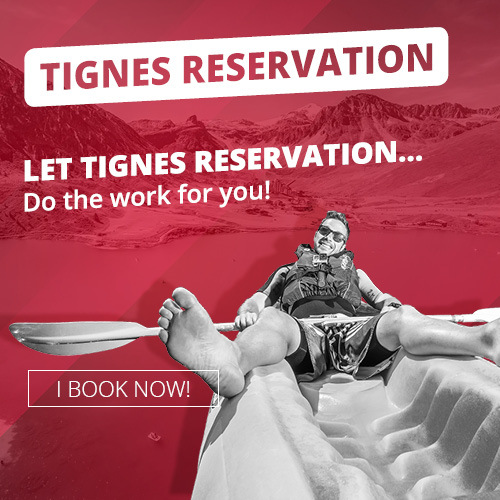 It’s time to go and explore the Tignes ski area where you can perfect your style and technique on real pistes! You have learned the basics of skiing in 3 phases: discover, learn and practise. 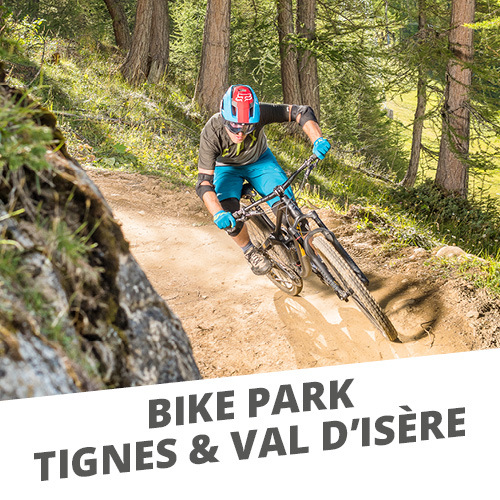 So 1, 2, 3 ski around the huge Tignes & Val d’Isère ski area before the end of your holiday, with a dual ski area pass!